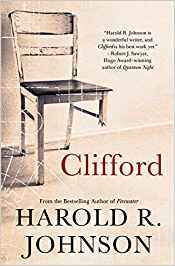 When Harold Johnson returns to his childhood home in a northern Saskatchewan Indigenous community for his brother Clifford’s funeral, the first thing his eyes fall on is a chair. 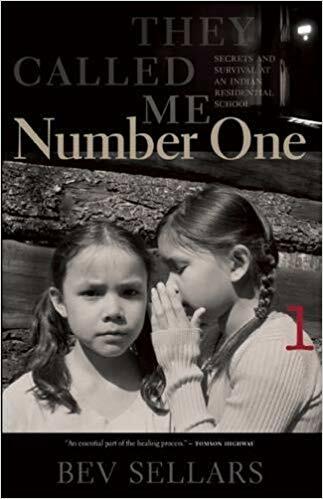 It stands on three legs, the fourth broken off and missing. 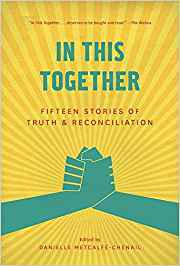 Fourteen aboriginal women who attended residential schools, or were affected by them, reflect on their experiences. 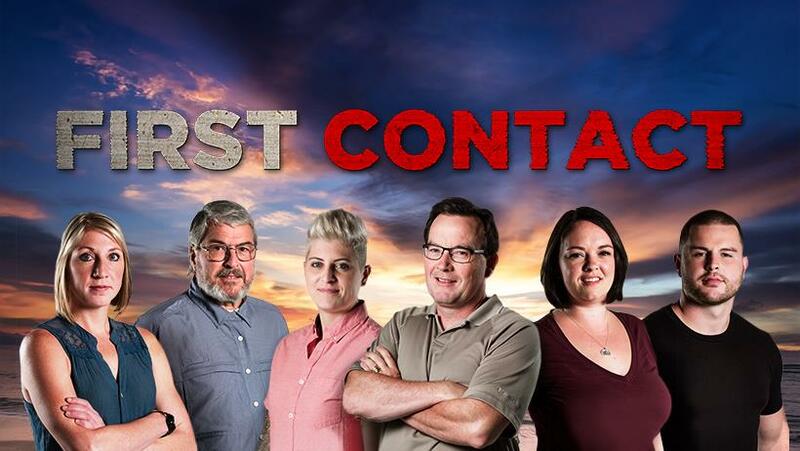 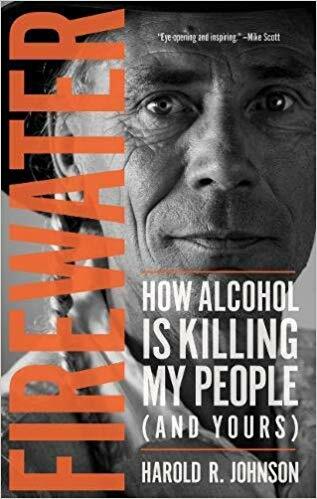 A passionate call to action examines alcohol—its history, the myths surrounding it, and its devastating impact on Indigenous people. 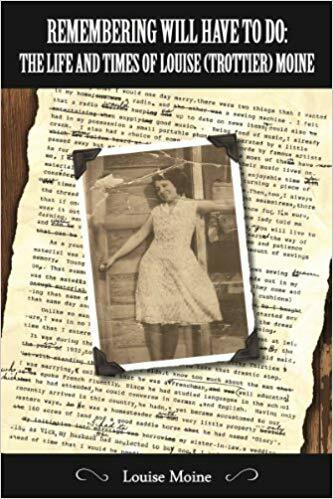 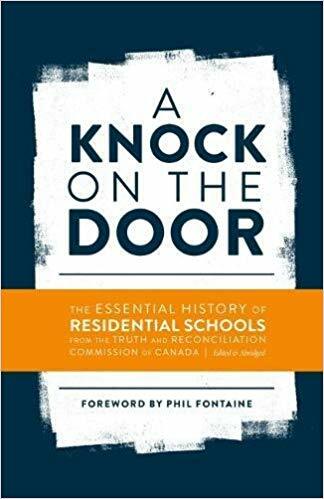 A collection of personal stories recounting experiences in and the impact of Residential school survivors in Saskatchewan, Manitoba and Pennsylvania. 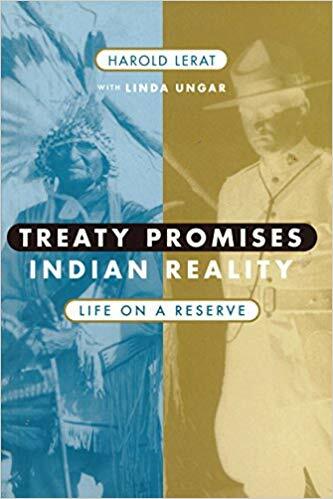 by Marlene Brant Castellano, Linda Archibald & Mike De Gagne, eds. 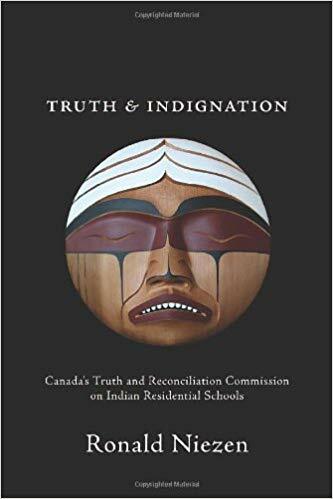 This is a collection of papers and brief reflections from more than thirty contributors who have worked to create just and inclusive societies in Canada and abroad. 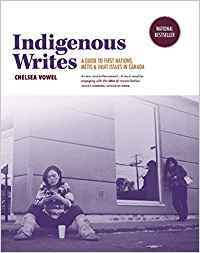 This collection of essays from both Indigenous and non-Indigenous contributors from across Canada welcomes readers into a timely, healing conversation—one we've longed for but, before now, have had a hard time approaching. 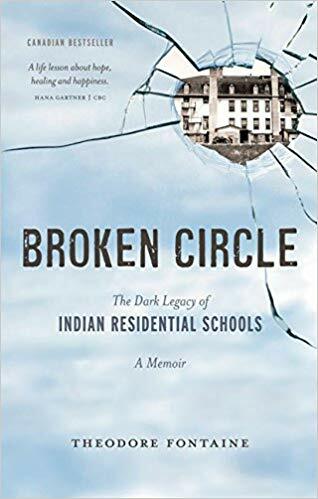 Journalist Chris Benjamin tackles the controversial and tragic history of the Shubenacadie Indian Residential School, its predecessors, and its lasting effects, giving voice to multiple perspectives for the first time. 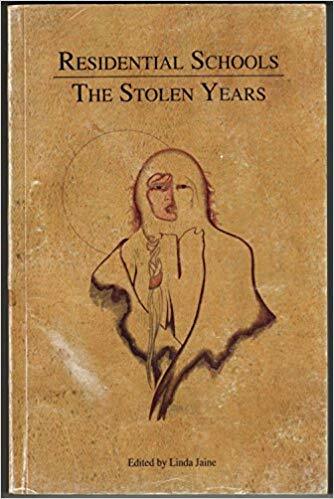 by Jean Goldwill & Norma Siuman, eds. 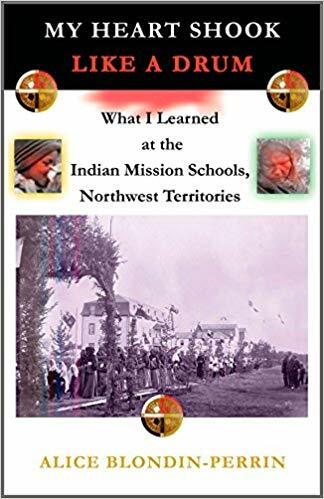 Oral history of the Cree leader John Tootoosis by his daughter, Jean Goodwill. 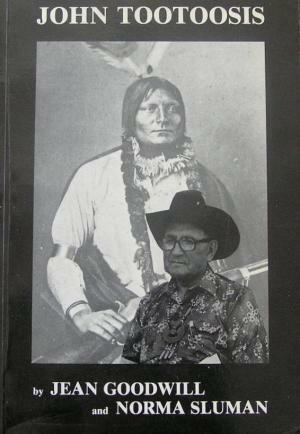 Tootoosis grew up on the Poundmaker Reserve and became an important figure in the League of Indians of Canada during the 1930s. 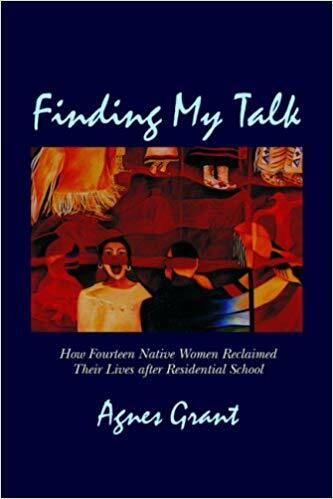 Alice suffered through many years of abuse trying to fit into a new way of life in residential school. 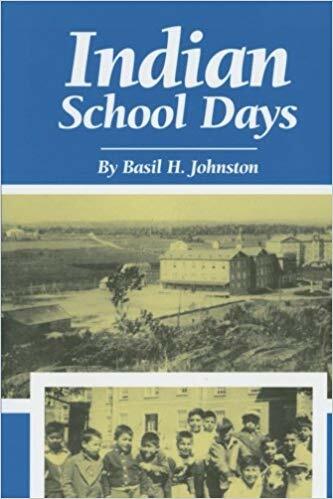 The system changed her into a boarding-school ideology of being prim and proper while living with no love, no hugs and no explanations about life. 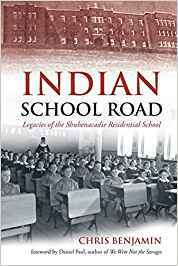 Ruth Scalp Lock, a Siksika woman, tells her story as a young child, her experience of Residential School, and her hard road through abuse and addiction. 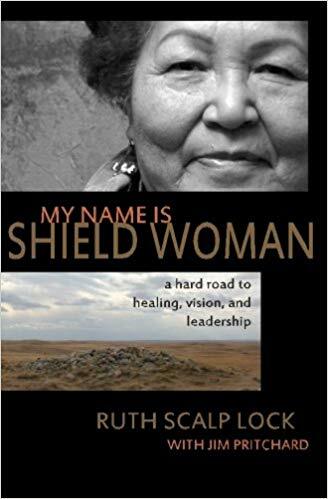 Awakened, Ruth embarks on a journey of healing and spiritual discovery. 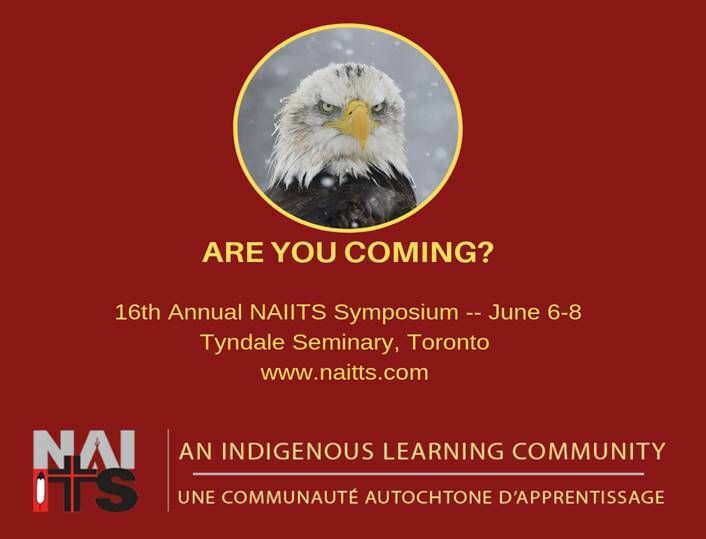 Traditionally, nêhiyaw (Cree) laws are shared and passed down through oral customs. 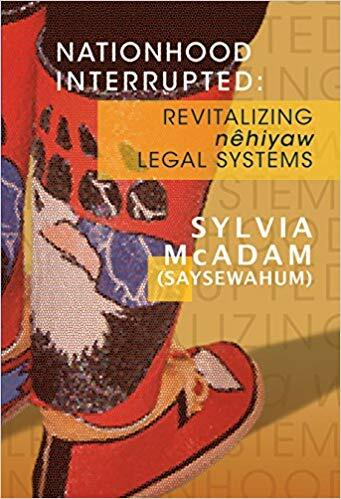 However, the loss of the languages, customs, and traditions as a direct result of colonization has created the need to record the physical laws of the nêhiyaw. 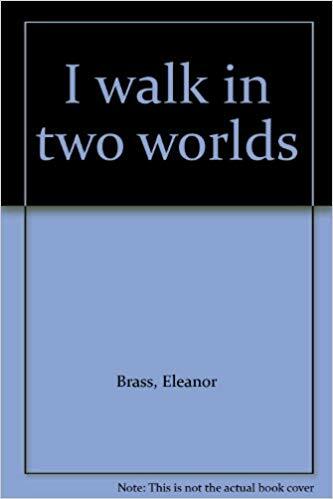 This anthology collects Louise Moine’s writings. 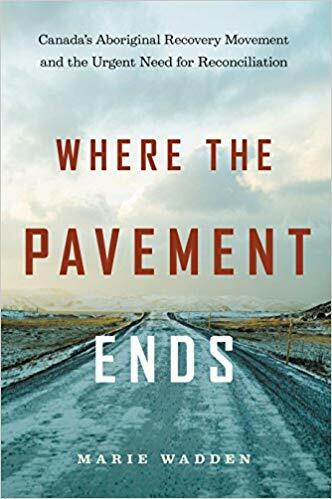 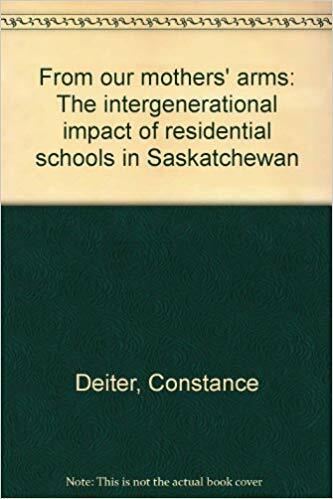 She wrote about southwest Saskatchewan’s ranching culture, the end of the Métis’ nomadic lifestyle, her time spent in an Indian residential school system, and the impact of colonization. 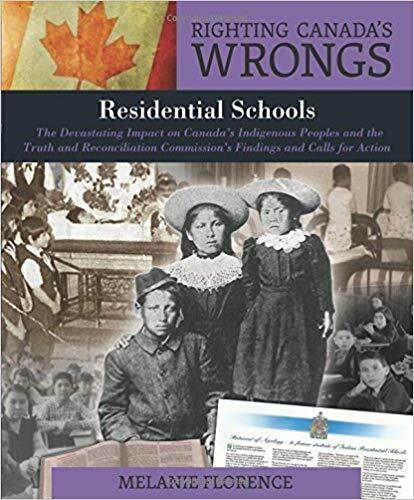 This report, the summary volume, includes the history of residential schools, the legacy of that school system, and the full text of the Commission's 94 recommendations for action to address that legacy. 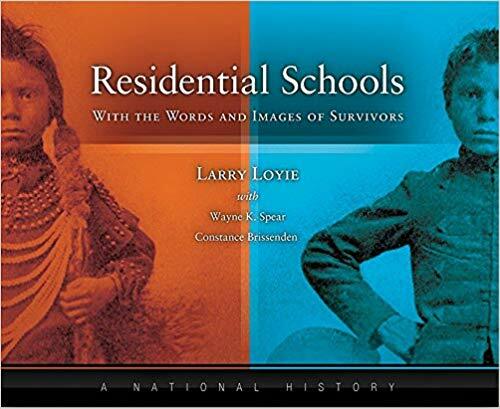 The stories in this book are the voices of our community. 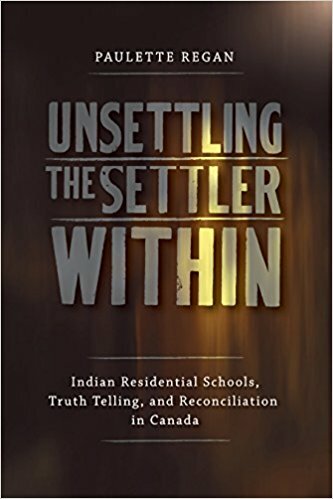 Each story given, as a gift, is an act of resistance. 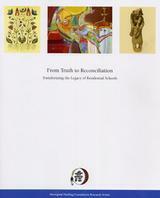 An act of healing. 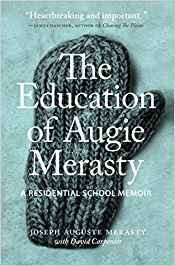 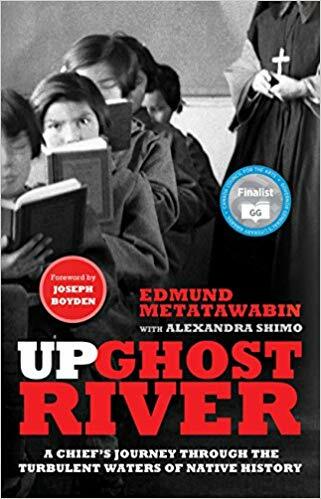 A first-person perspective of the residential school system in Canada, as it shares the memories of more than 70 survivors from across Canada as well as archival and contemporary images, some never before published. 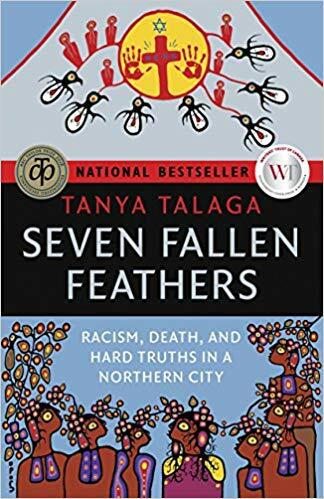 Using a sweeping narrative, award-winning investigative journalist Tanya Talaga delves into the history of Thunder Bay that has come to manifest Canada’s long struggle with human rights violations against Indigenous communities. 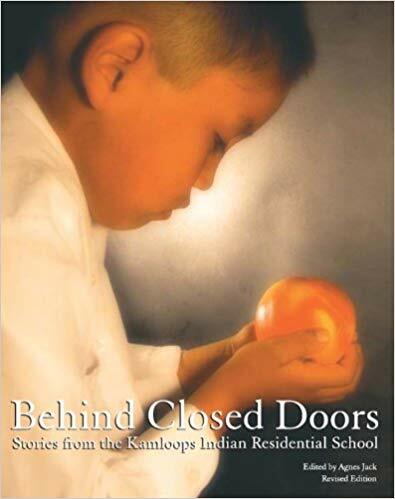 A courageous and intimate chronicle of life in a residential school. 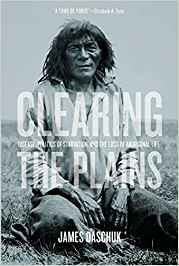 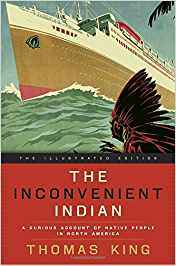 The curiously circular tale of the relationship between non-Native and Indigenous people in the centuries since the two first encountered each other. 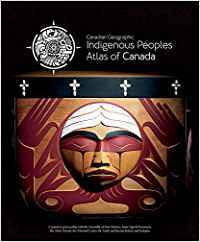 A four-volume atlas that shares the experiences, perspectives, and histories of First Nations, Inuit and Métis peoples. 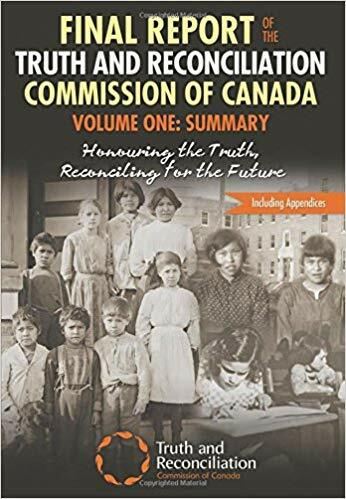 The first close and critical assessment of a Truth and Reconciliation Commission as it is unfolding.